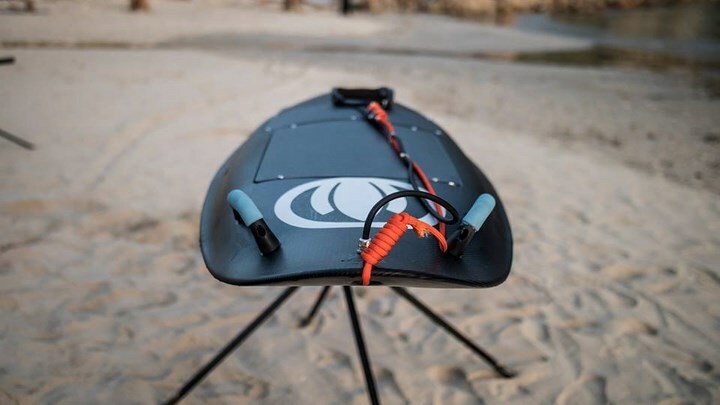 There might be many electric surfboards available but not every one of them is capable of giving the fullest surfing experience to a non-experienced surfer. 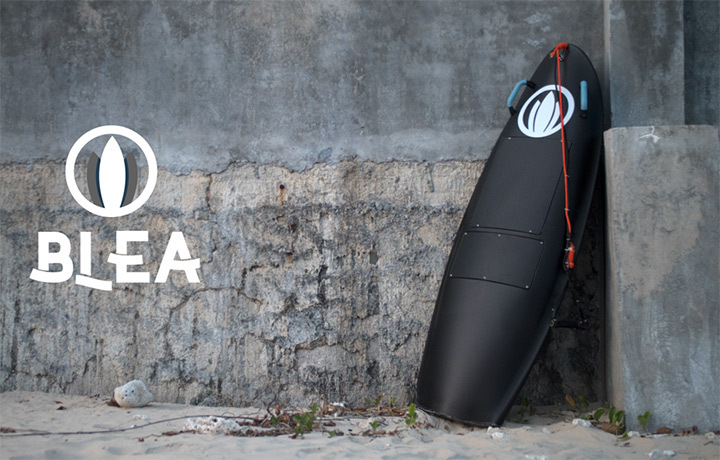 The Blea electric surfboard is essentially a beginner friendly board with high performance unlike other electric surfboards on the market. 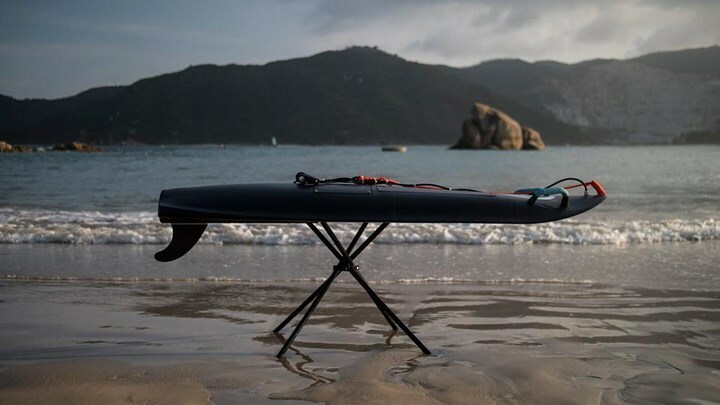 The creators claim that with the Blea electric surfboard, anyone can master the ocean within 5 minutes. 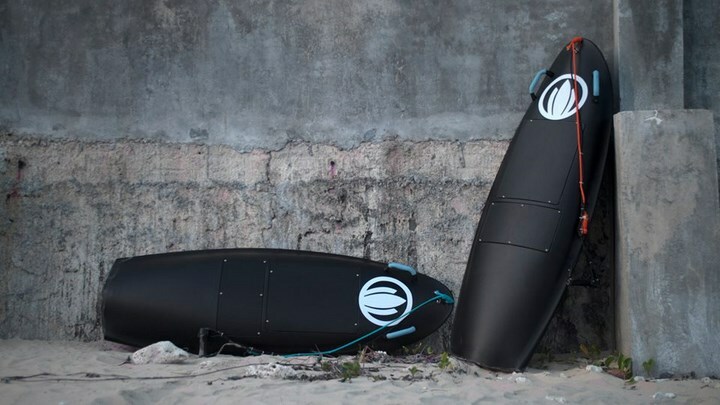 The blea surfboard comes in two varieties.The shark performance, made out of reinforced polymer, with a maximum power of 8HP. With a battery life of 40-70 mins. The next version is the Shark sports, made out of carbon fiber with a max power of 13 HP. It is billed as one of the most affordable high-performance e- surfboard out there. You can also pledge for a unit at a price 50% off from its retail price on its Kickstarter campaign.